Named the top ice cream and frozen dessert franchise in the United States, Baskin-Robbins is the world’s largest chain of ice cream specialty shops, with more than 2,500 shops nationwide. 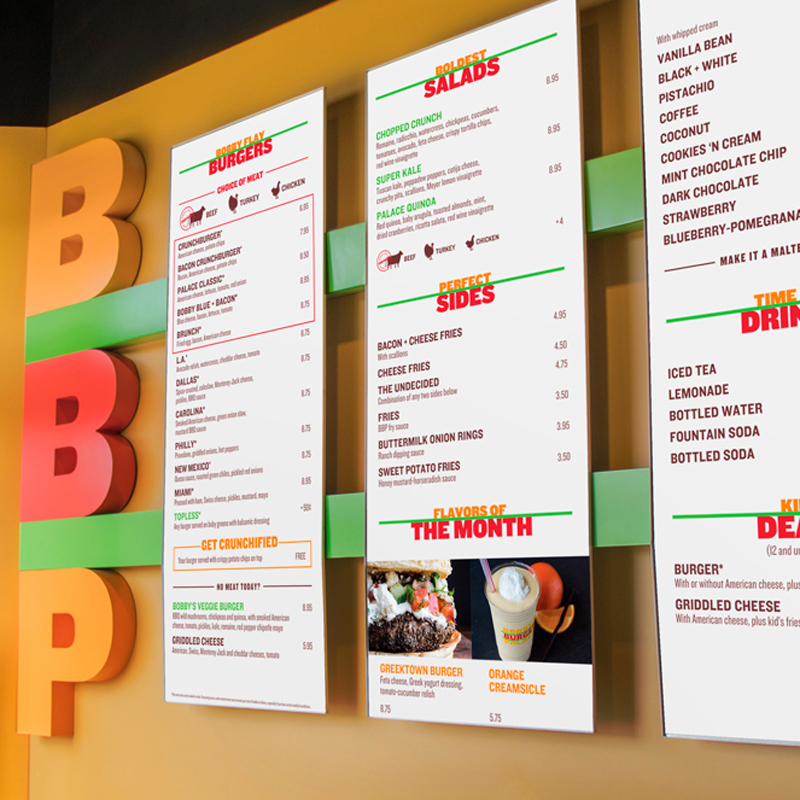 Looking to refresh their current menu board system, they approached VGS for a solution that would incorporate both modularity and digital technology into their existing magnetic menu boards, while still maintaining the boards’ nostalgic look and feel. 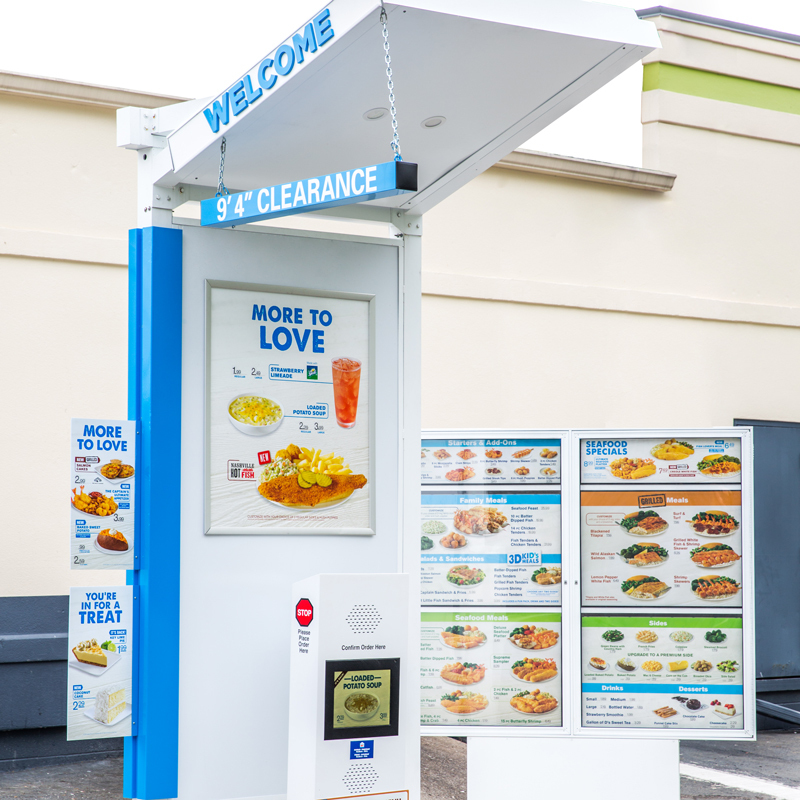 By incorporating a light-weight hanging rail, VGS transformed Baskin-Robbins’ current system into a modular hybrid menu board system – combining their existing magnetic panels with centrally located digital screens. 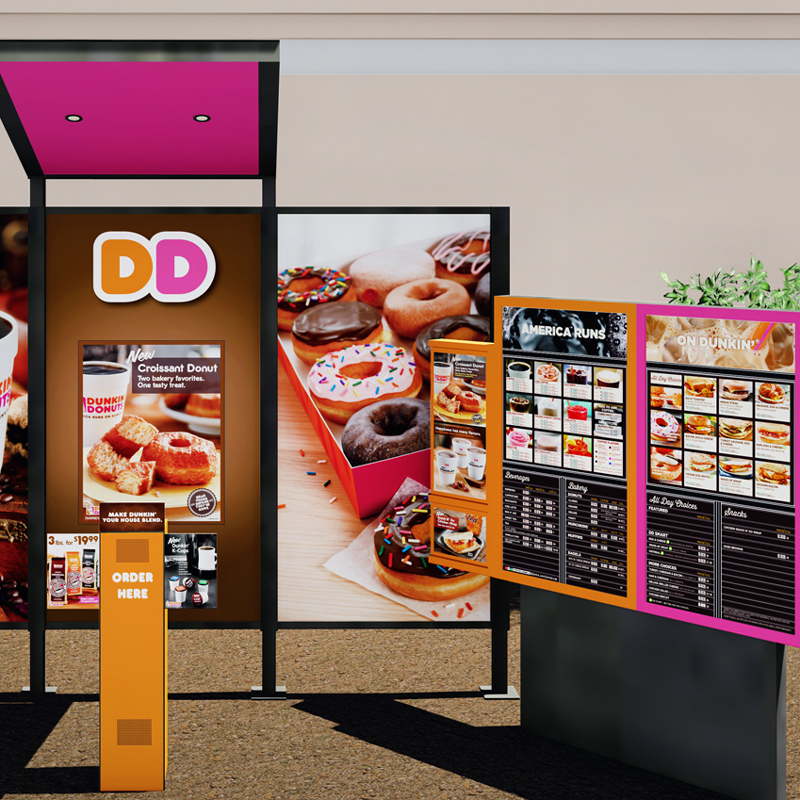 Featuring SimplicityTM Enterprise digital menu board technology, locations received displays that are able to operate independently from a network, allowing shops to easily upload content from a USB drive. Even with the integration of technology, the menu board system still reflects the ice cream shops’ nostalgic look. 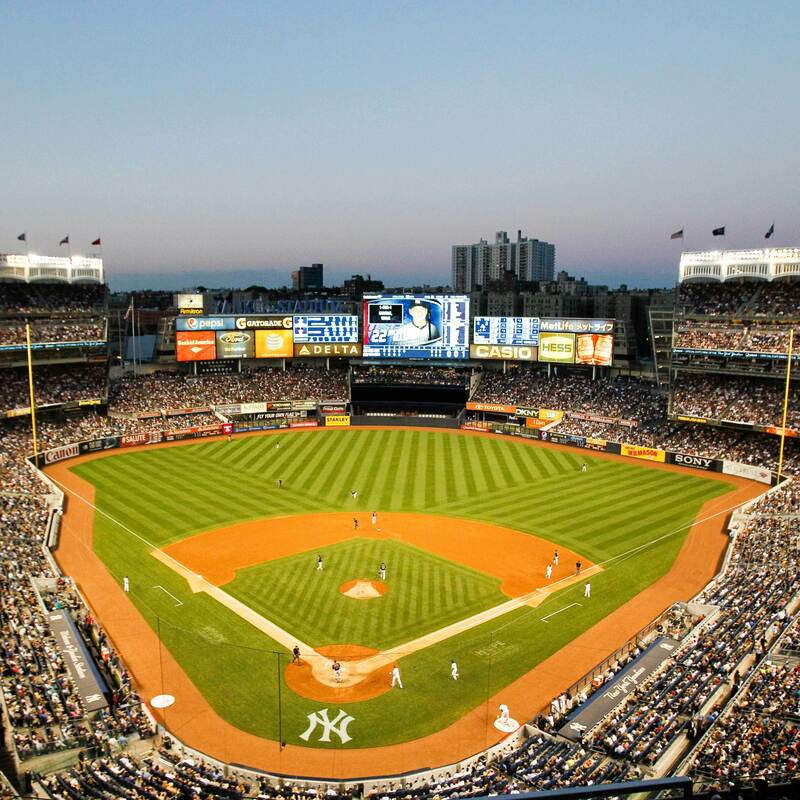 The result is the perfect blend of past and present, in a cost-effective, functional package that was effortlessly rolled out to stores nationwide.